When Porsche announced their return to Le Mans and the FIA WEC at the end of 2011, we were optimistic that it would signal a new era of Porsche sports car dominance with the longevity of the 956/962 program of the 80s and 90s. 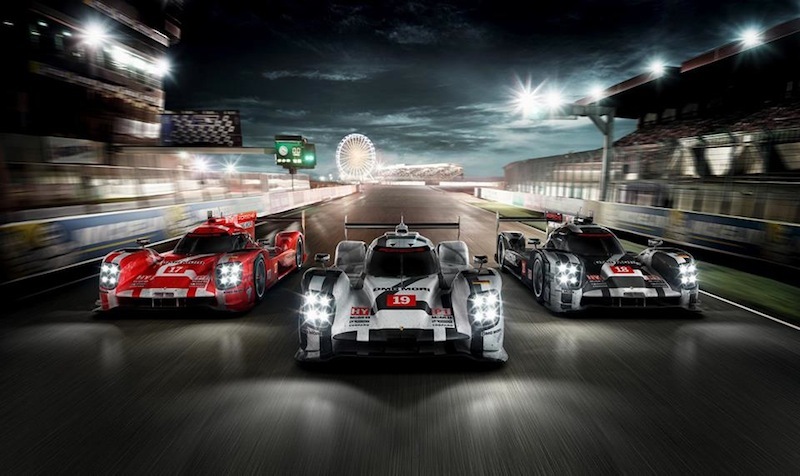 The 919 Hybrid finally showed up for the start of the 2014 WEC season, and was instantly on-pace with the rest of the LMP1 competition (Audi and Toyota). After just four seasons of international competition, the changing state of international motorsport makes this program less viable than it once was, and it's coming to a close this weekend with the season-ending race in Bahrain. 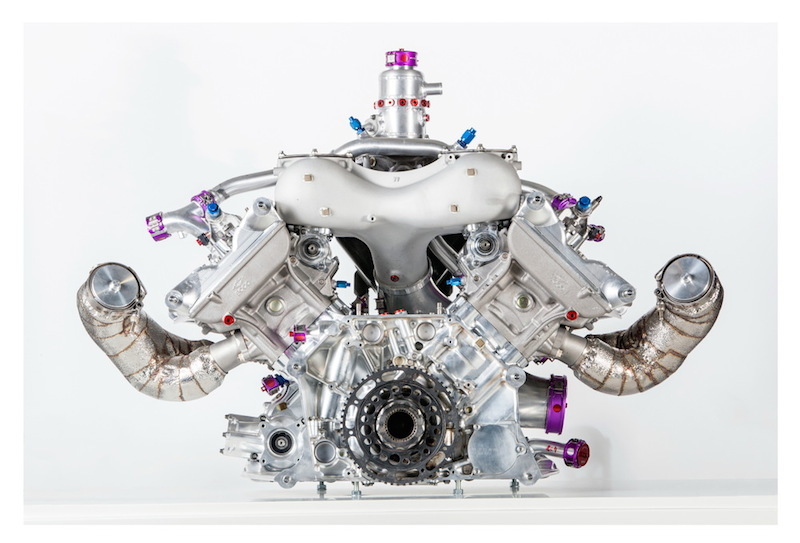 Porsche's technological marvel of a race car came out swinging in 2014, and has collected a total of 17 wins since (including one win during their very first season with the car), and a whopping 24 additional podium places. 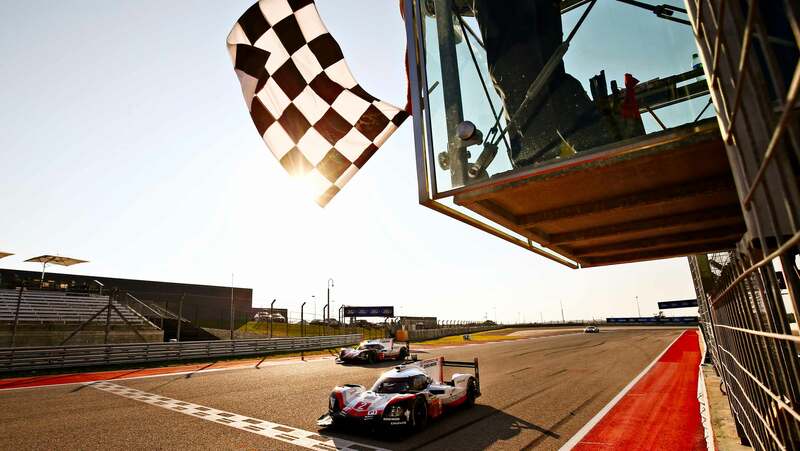 By virtue of this massive points scoring total, Porsche has won the FIA WEC world championship three years in a row, and won Le Mans three years in a row as well. Needless to say, even though it's ending, this has been quite the successful program. 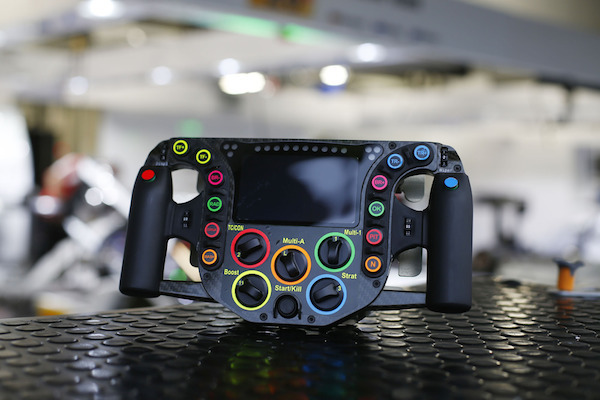 With Audi leaving the series at the end of the 2016 season, Porsche was fighting mano-a-mano with Toyota this season, and they've won handily enough that they didn't have to worry about coming back next year to defend themselves. 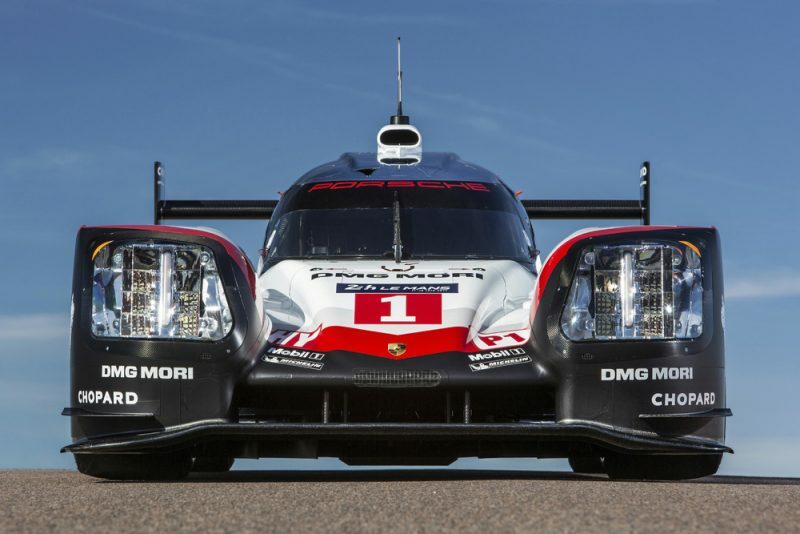 The WEC is in the midst of a sea-change, and it would appear the Porsche has determined it's not in their best interest to continue. As the world edges toward its battery electric future, Porsche wants to be at the forefront of technological advancement. 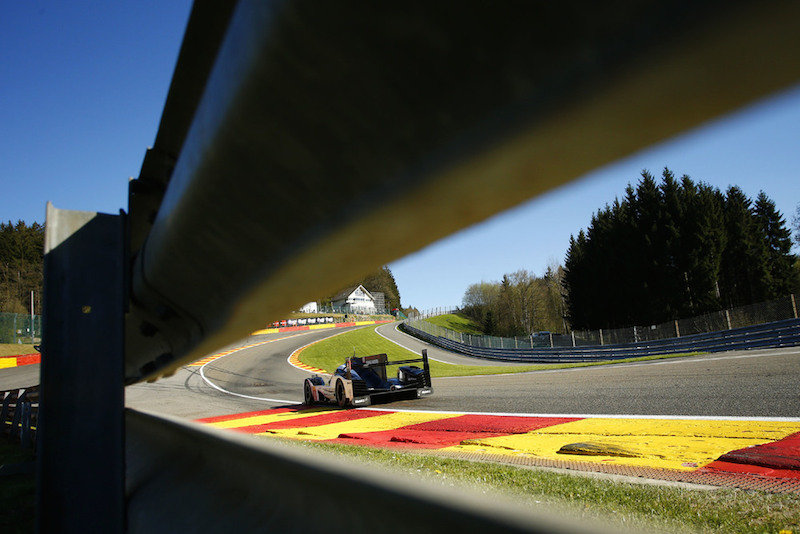 They're using the hybrid technology they developed in LMP1 to move forward into an open-wheel program with Formula E next season. We're excited to see what Porsche can do in this up-and-coming series, but we'll miss their efforts in WEC without doubt. 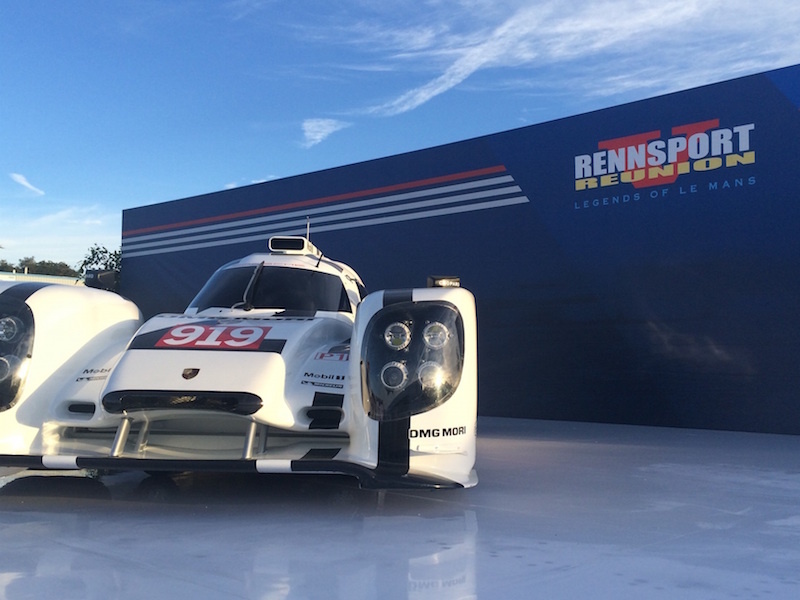 We've been fortunate enough to have seen the 919 Hybrid in person throughout each of its generational advancements. We got to watch the team do their thing at COTA (twice), and thanks to our partnership with Michelin Tires, made our way to Le Mans proper to watch the team compete (twice). These cars are truly spectacular to see in person, and if you have the wherewithal to get to Dubai, you absolutely should. For those who cannot, watch the race and revel in Porsche's spectacular four-year-strong battle at the top of international sports cars. While it didn't last nearly as long as we'd have hoped, we'll remember the past fondly while looking forward to the future. What about you? 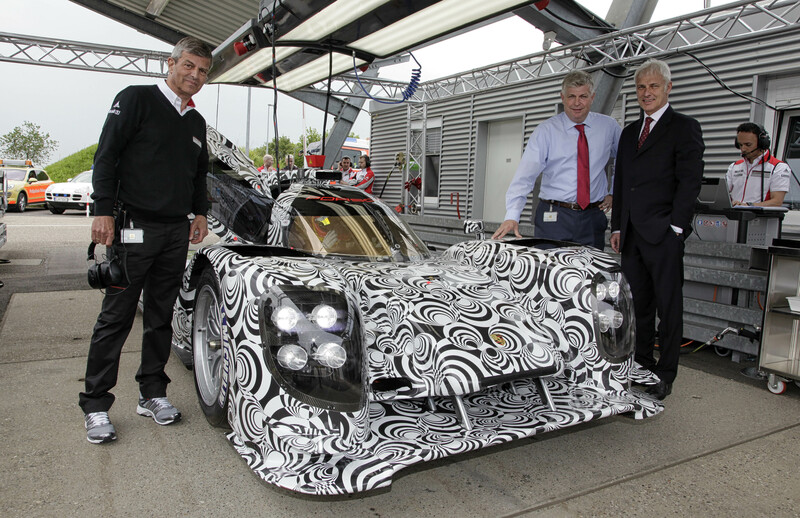 What were your favorite memories of the 919 Hybrid effort? Let us know in the comments below! For the last 50-years, Porsche pilots wearing these racing shoes have won every important race you can imagine. Meet the man who makes them. Dubai? I’m pretty sure it’s Bahrain, not Dubai.